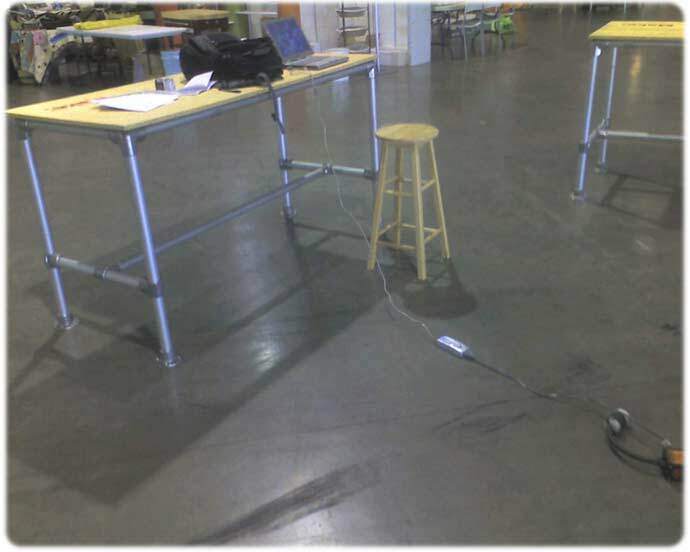 ← Zedomax Maker Faire 2007 Coverage – Sit and Pedal Persistence of Vision! 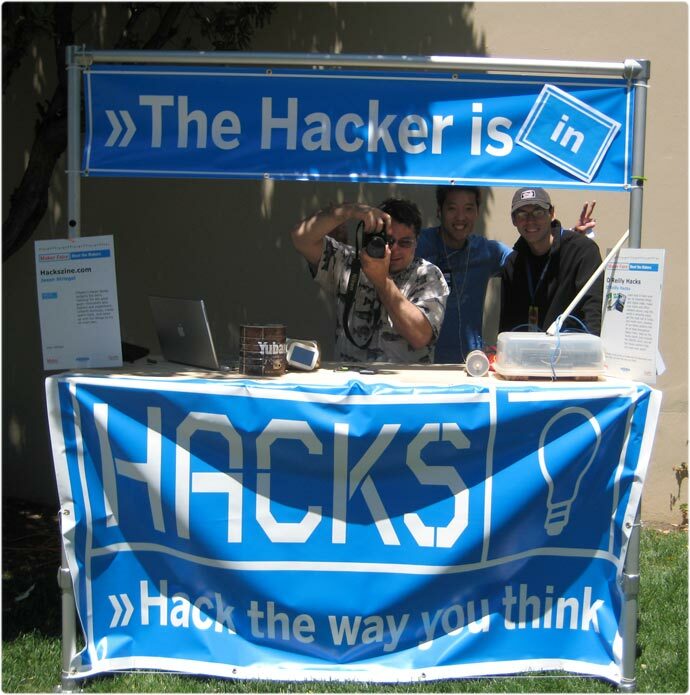 You can check out more pictures from our flickr Maker Faire Day 1 and Maker Faire Day 2. Hey! I know that guy! Thanks for stopping by the Hacks booth, Max. It was really cool getting to meet so many makers and hackers. Makes me wish I lived in SF instead of Minneapolis. I know only a month has passed, but I’m already looking forward to next year. We’ll definitely have to step up the Hackszine presence, ideally with some more interactive demos, workshops, experiments, or do it yourself sort of stuff. Hey what’s up DUDE! haha, thanks for stoppin’ by, we will have to work together for some new hacks Jason! Anyways, let me know if you wanna do some guest blogging and promote hackszine!!! lol… do i see an ipod iin your ears??? and is it hacked??? Check out more interesting categories: Blog, Consumer, Educational, Entertainment, Maker Faire, Misc, Web. 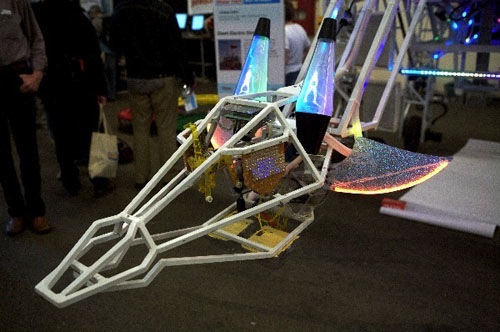 Electric Giraff, Submarine maker, and more at Maker Faire! 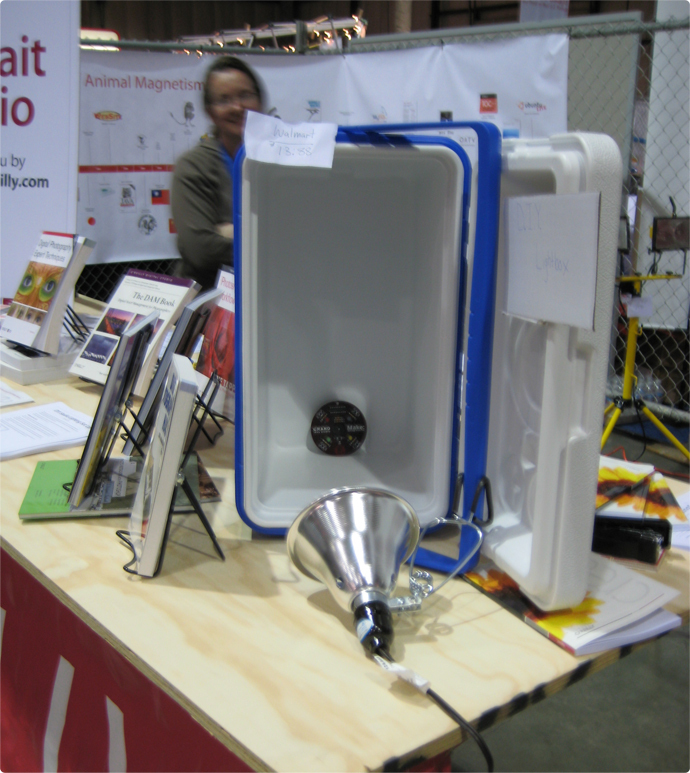 Maker Faire 2007 – DIY – Use your Icebox as a Photography Studio! 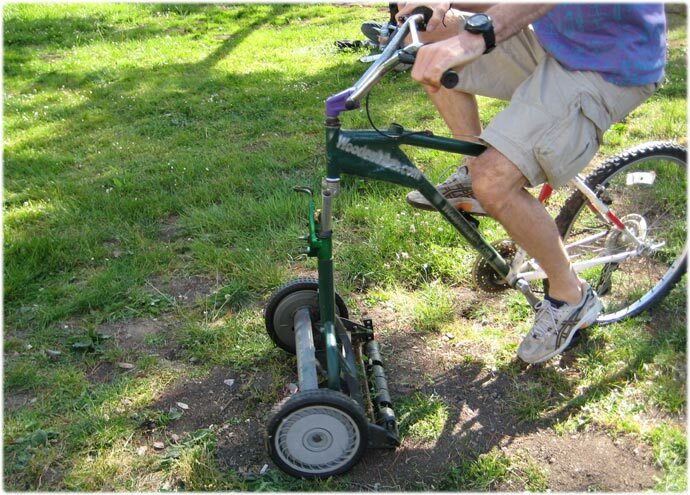 Make Faire 2007 – Lawnmower Bike! 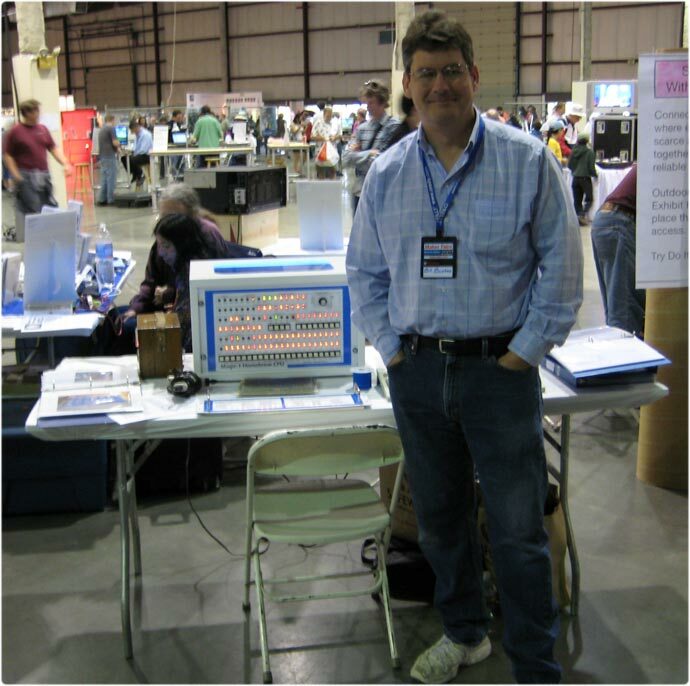 Zedomax Maker Faire 2007 Coverage – Thanks for watching! 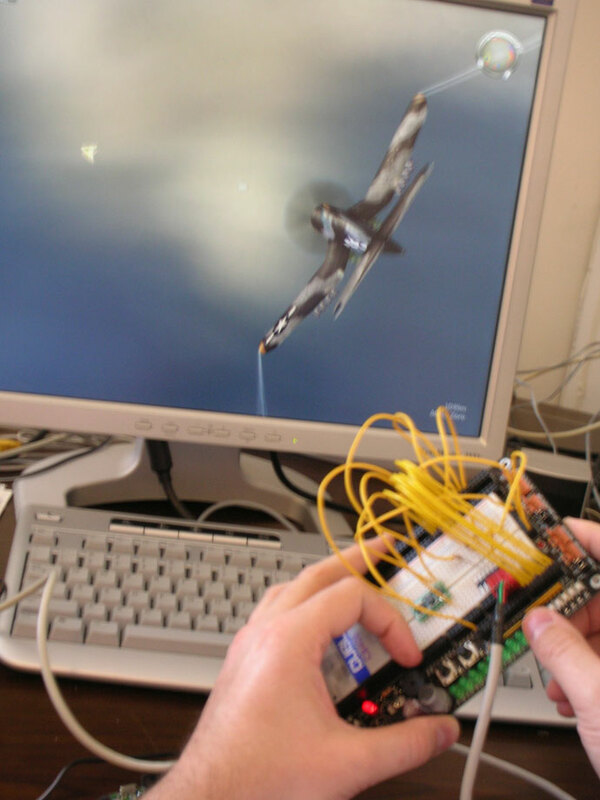 Preview of Upcoming Zedomax DIY – Make your own PC 6 Axis controller like the PS3 6 Axis controller! 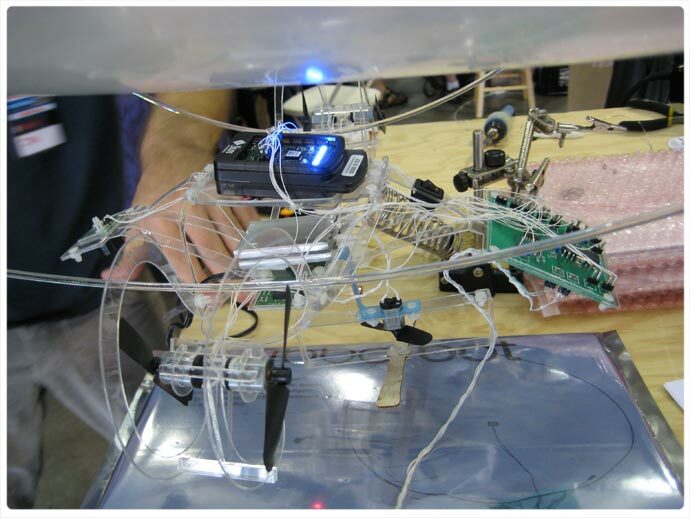 Maker Faire Live Blogging – ALAVs by Jed Berk!